The Finance Dublin Irish Government Debt Clock was set at midnight on June 30th 2009, when it was €65.278 billion. It updates the latest official figure for the National Debt of Ireland and since then, the clock has been re-set regularly to reflect changes in debt and GDP figures from the National Treasury Management Agency (NTMA), and the CSO. The Debt Clock, launched in July 2009, surpassed €85 billion by the end of December 2010, and it continued to rise precipitously in 2011 and 2012, slowing eventually in 2013. The blog published by Finance Dublin charted the rise of the debt through this period in Irish economic history of the worst and most challenging phases of the Irish debt crisis. It argued consistently against calls by many economists and commentators, despairing of the potential of the open economy model for the Irish economy followed since the sixties, to default on the national debt. In the end the view prevailed and few since then question that this was the correct strategy as the Irish economy turned around to record 7 p.c. growth in 2015, coinciding with a fall in the debt-GDP ratio as dramatic on the downside as was experienced in the first years of the crisis. For a blow-by-blow account of those years, click on the link above. 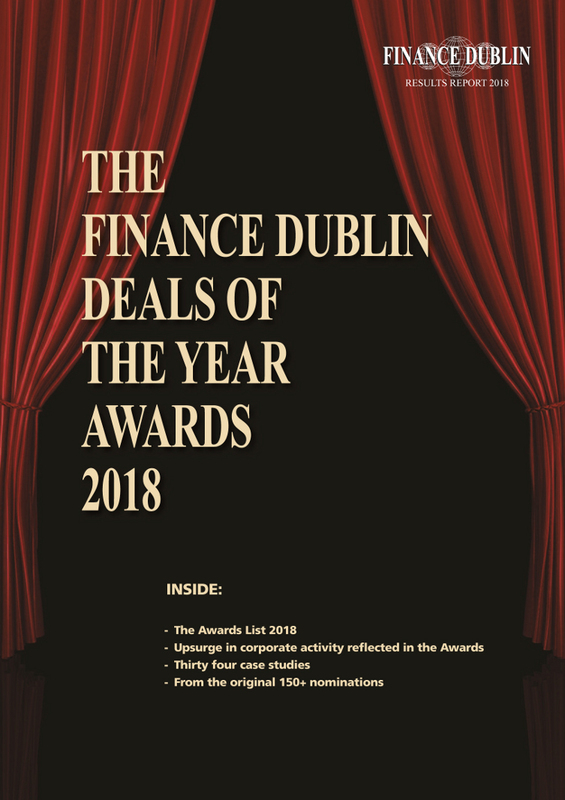 The winners in the Twelfth Annual Finance Dublin Deals of the Year Awards reflect the upsurge of corporate activity in the economy with a number of milestone deals underlining the strength of the economy recovery. The winning deals are in announced in a Special Report in Finance Dublin. The Report highlights the exceptional year of development on many fronts in corporate finance and capital markets in Ireland during the past year. This is reflected in the deals and awards themselves, which reveal remarkable evolution in various markets across the board. Over 150 Deals were nominated by market participants for this year's Awards, which are awarded on an individual basis across 5 broad categories: Mergers & Acquisitions; Debt Capital Markets; Equity Capital Markets; Loans & Financing, and Financial Services. Investment Funds 2018: Global Strategies in Asset Management focuses on the global issues that are dominating strategic decisions in the asset management industry in the year to come. 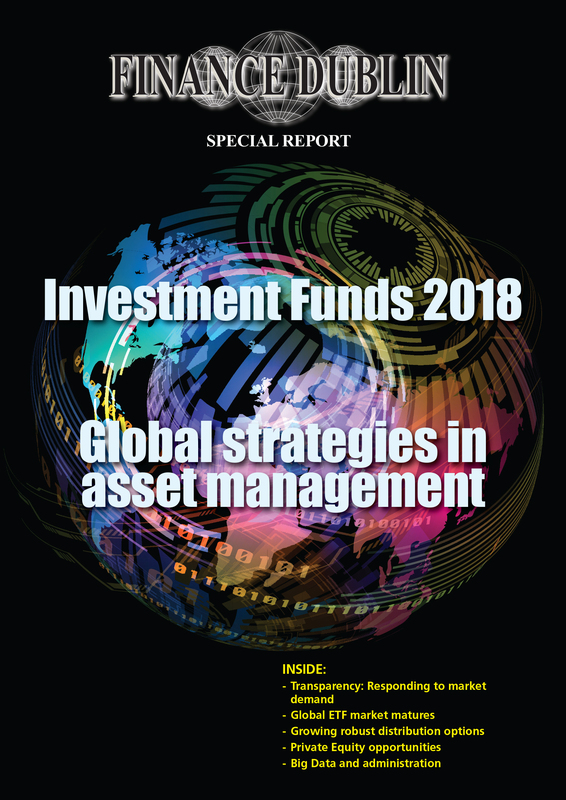 The Report highlights the fundamental issues that will be at the heart of strategy for the international investment funds industry in 2018 as the global asset management and servicing industry is adapting to meet investor demands for greater transparency and reduced costs while grappling with uncertainties about their distribution channels and the changing regulatory landscape. 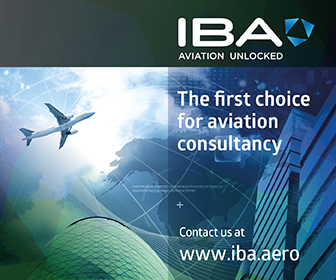 The Special Report Ireland: International Aviation Finance Hub examines one of the most interesting jurisdictions in the world as a centre of aircraft financing - the Republic of Ireland. 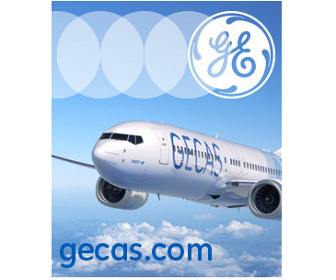 Its significance lies in its scale in the global financing of aviation, second only to the United States in aircraft leasing and trading activity. 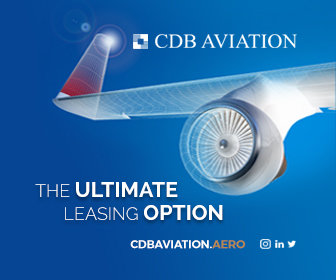 In the past year, it is estimated that financing of the order of $20 billion has been undertaken through Ireland, mostly through the channel of its aircraft leasing companies. 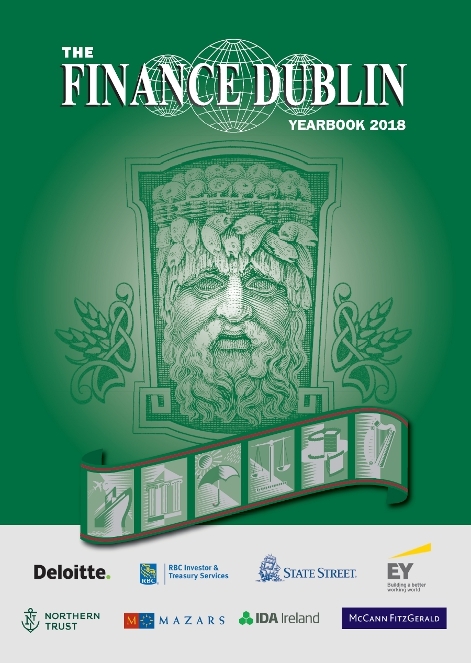 The 2018 Edition of the FINANCE DUBLIN Yearbook & Directory of Ireland's International Financial Services is published in both print and E paper editions. The Yearbook is Finance Dublin's annual Review & Outlook edition, providing an overview of individual IFSC sectors in the year, and which provides an outlook for the coming year. The Yearbook also contains an economic analysis of the importance of the IFSC in the Irish economy. Click here to visit Finance Jobs.ie, Ireland's leading jobs site for financial services.